Missing teeth should be replaced for appearance and function. 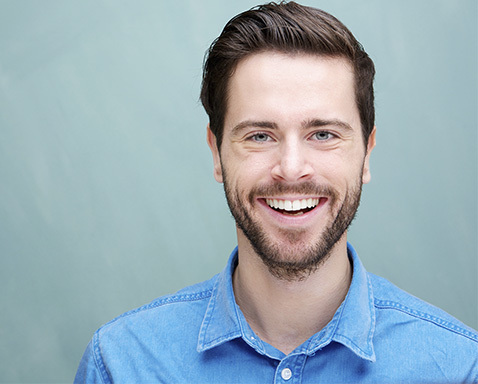 Teeth ideally last a lifetime but can be lost for a variety of reasons. Missing teeth can spoil a smile, and when teeth are lost other teeth have to work harder when you are chewing food. 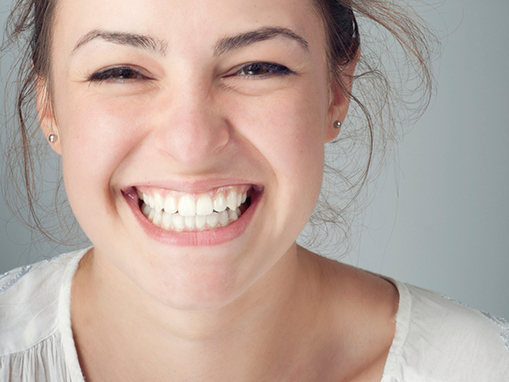 Studies agree that the smile is usually the most important and best remembered feature when we meet a new person. 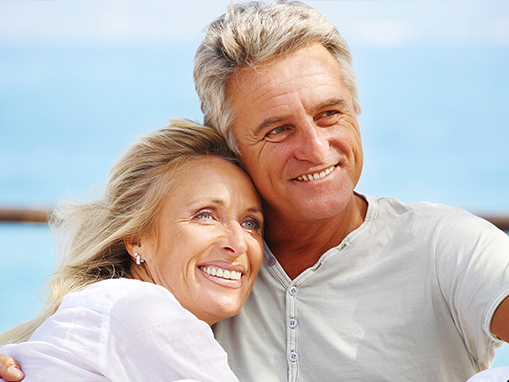 We provide dental care for the whole family. 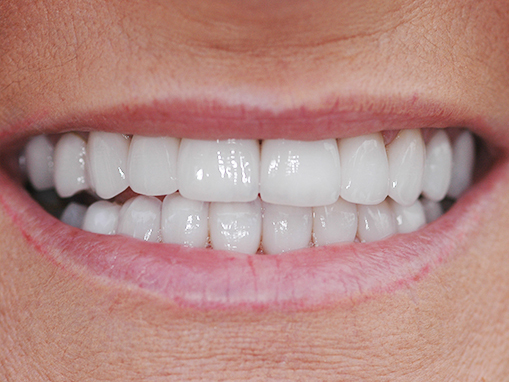 Teeth enhancements for a perfect smile. Click here to see out latest special offers. We try our best to to get back to you as soon as possible. 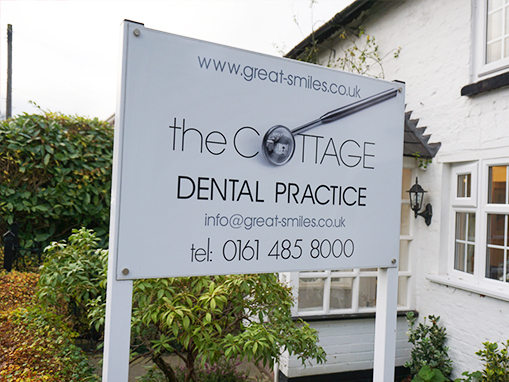 It is our priority to ensure great dental health.